Hi friends! So is anyone else absolutely sick of winter? This winter has been a very harsh one and seems to be dragging on as long as possible. No matter how much cream I put on my hands they still feel like sandpaper. The constant hand washing I do at work doesn't help either. I really hope this summer will be an early and long one because we certainly deserve it! This weekend I received an email from Sally Beauty Supply, they sent me a half birthday coupon code. These are usually sent on during your birth month but for some reason Sally Beauty decided half birthdays are worth celebrating too and I love a deal so I'm not complaining :P The coupon takes $10 off your purchase of $20 or more. This is a great deal as there is a B1G1 free special this month on ALL china glaze polish and gel polish. 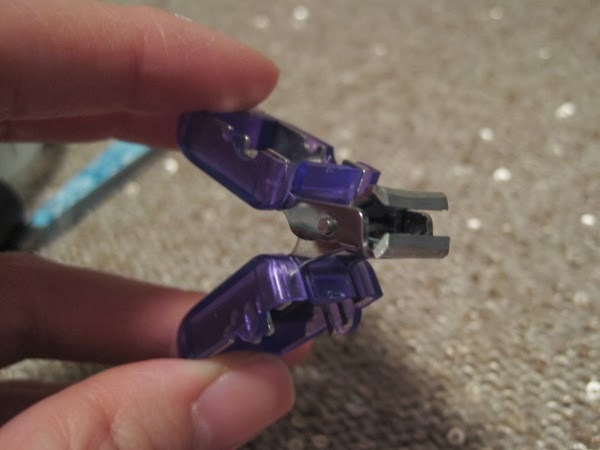 Super handy in nail emergencies! Sharing is caring, I've posted the coupon under the cut. If you decide to make a trip to Sally Beauty show us what you picked up. We love seeing haul posts! If I print this coupon off will it work for me though? There's a spot that says 'print coupon' so that makes me think printing off what you've posted wouldn't work? Hi Norma, you can just show the cashier the image of the coupon on your smartphone. I usually take a screencap and show that to them when I checkout and I've never had any issues. Thank you so much for sharing this! 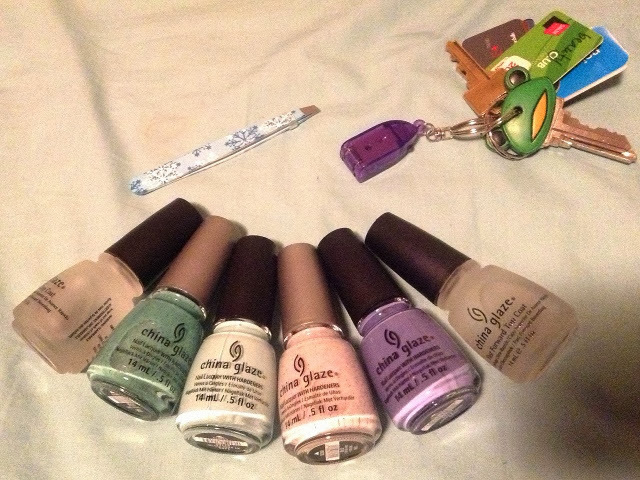 Went to Sally's yesterday and they had great deals already - the BOGO China Glaze, they had BOGO Seche Vite and they had take an extra 50% off clearance items! Ch G Four Leaf Clover, two bottles of Seche Vite and it all totaled $12 (after I used the coupon)!!! That's a crazy great deal! FYI..APRIL Sally's has buy one get two free! China Glaze! O_O Oh. My. God! Thanks for the heads up!! Still a good deal, but I wish it was b1g2. That would've been awesome! I saw the flyer too. *sigh* oh well, it's buy 2 of any polish (except OPI) get one of any (except OPI) free. That's kinda cool.